As I've written so many times in the past, I have a soft spot for Opels. My first car was a Kadett wagon and my first "sports car" was an Opel GT. I've never owned a Manta, but it's on my "to do" list. This Manta has a lot going for it. It's not perfect, but with a few winter weekends worth of work, it could be a great car for next spring. 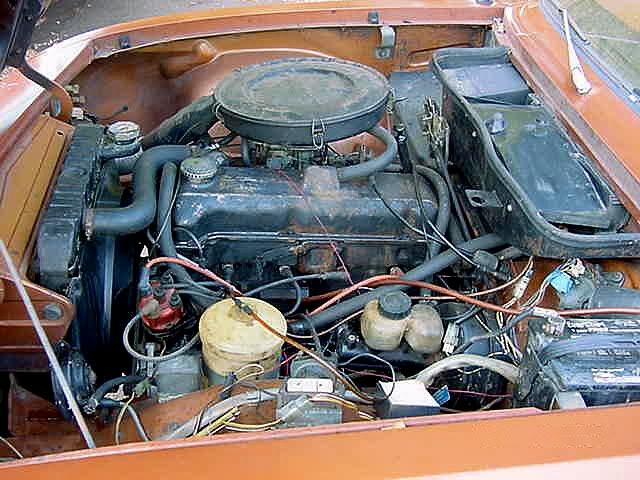 The seller says this car runs well, but is a little rough in the cold and idles high. It looks like it still has its original Solex carburetor. Change that over to Weber and those problems will disappear. 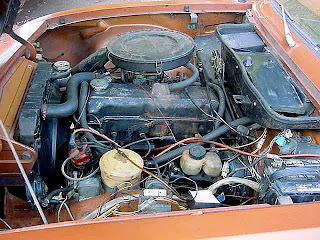 The Solex carb is junk. It's not worth trying to repair or rebuild. Just spring for the Weber. The interior looks to be in decent condition. 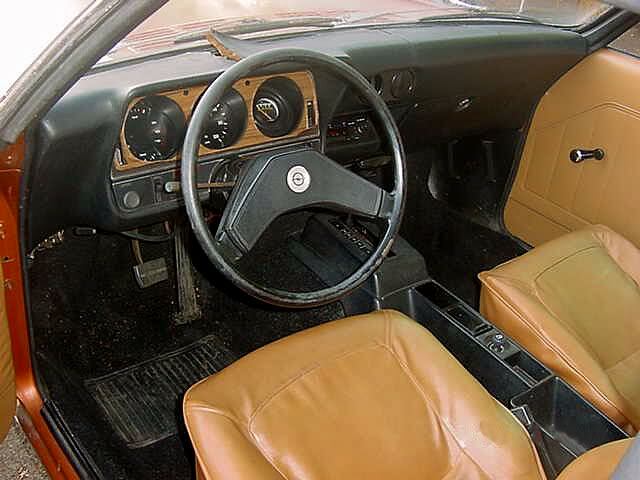 The seats look like they might have covers on them and the dashboard could use some work. The body is what makes this car stand out. Mantas rusted just like most cars from the early 1970s did, but this one seems to have very little rust. Being a 1973, it has the desirable small chrome bumpers. The only downside to this car is the automatic transmission. Still, if you're looking for a cool, not often seen, classic to bring to cars shows, the car's many pluses far outweigh the minus of the transmission. Was this the same platform that the Chevette was built on? The dashboard looks a lot like a Chevette. 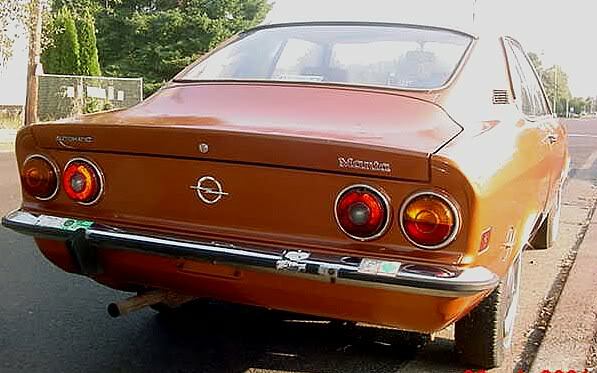 No it is not the Chevette platform. 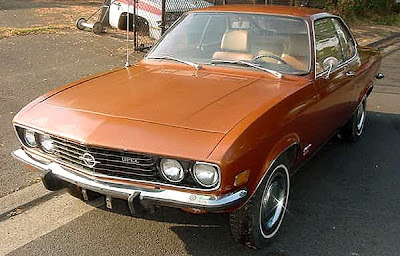 These cars predate the Chevette by about 5 years. They are slightly longer in wheelbase as well as having all different pieces in the suspension and steering as well as the drive train. That said, almost any individual part shows a great deal of similarity in appearance/design except the cylinder head. Not just the dashboard has family heritage!